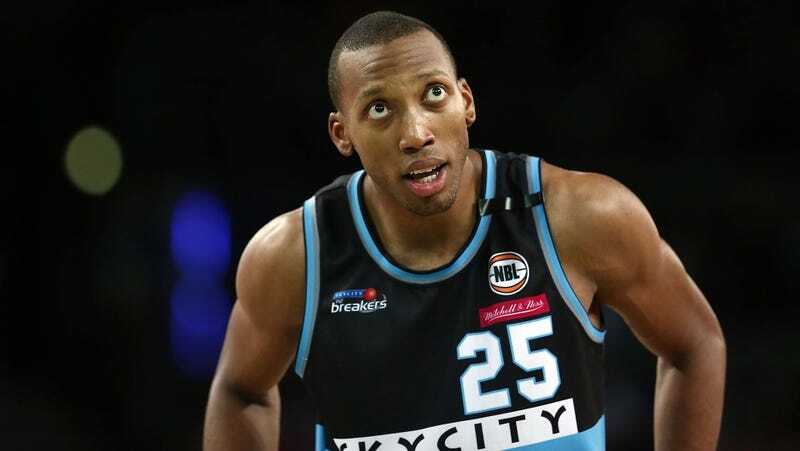 New Zealand Breakers big man Akil Mitchell suffered a horrific and gruesome injury in a game earlier this morning, when his eyeball “puffed out of its socket” after being caught by an opponent going for a rebound. As an obvious warning, the picture and video below are extremely messed up. “Akil’s immediate recovery has been such that he is being released to return home, but will undergo further medical tests tomorrow.